Filled or folded, layered or rolled, our pancakes are the perfect place to start to make a dish that everyone will want to dive into. 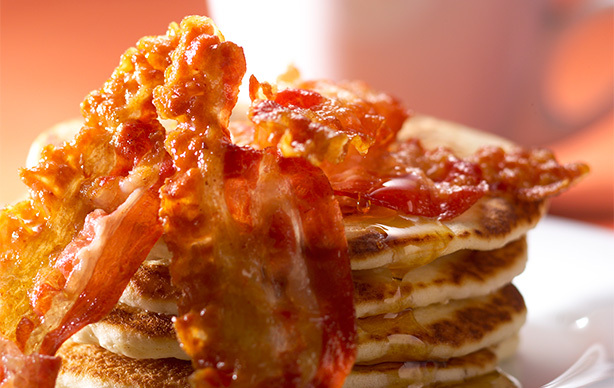 From the classic British-style to the fluffy American version, we can create almost anything with our top quality ingredients and passion for pancakes. Delicious teamed with a whole host of toppings. 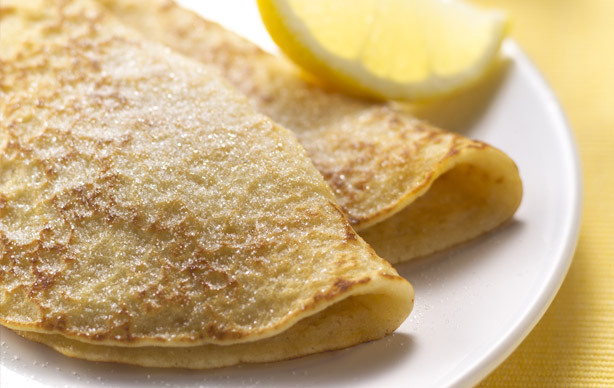 You dont have to wait until Pancake Day to enjoy our English Pancakes. Light as a feather sponge texture, cooked on both sides with a crazed finish on one side. Exactly what you need for creating impressive desserts or authentic US-style breakfasts.